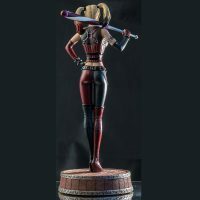 Batter up with the Batman: Arkham City Harley Quinn Limited Edition 1/6th Scale Statue, as Harley gets ready to hit a homerun with something that probably won’t be a baseball. 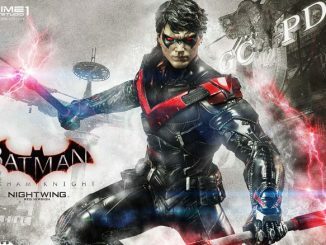 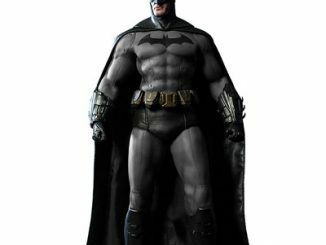 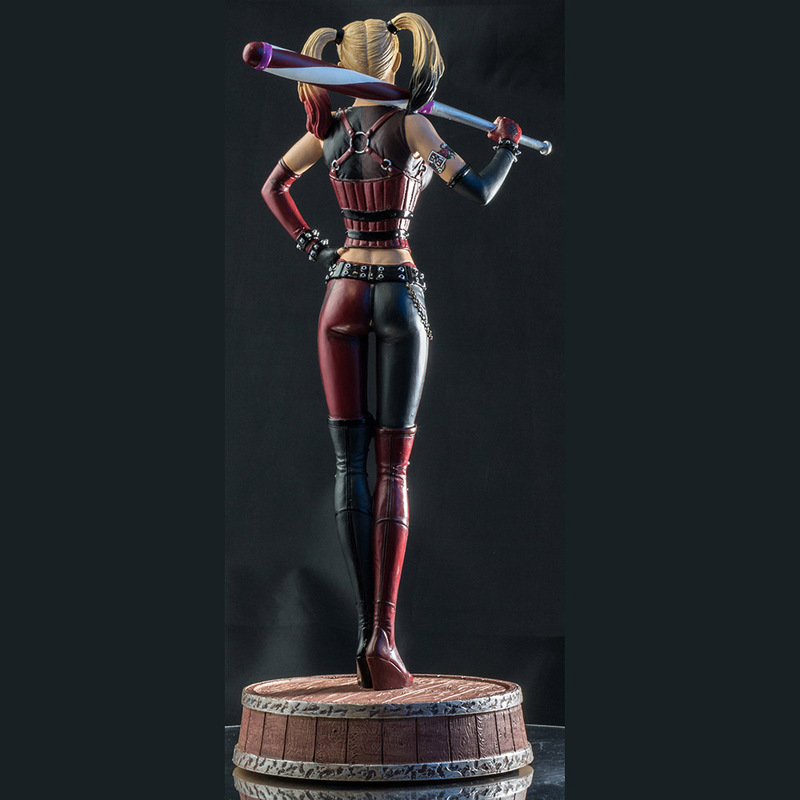 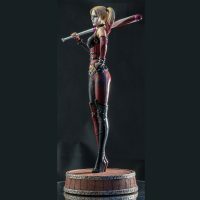 Standing approximately 12-inches-tall, this 1/6th scale, highly-detailed and hand-finished statue features Harley in her Arkham City costume, wielding a colorful baseball bat that resembles a candy cane. 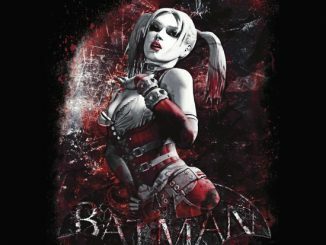 A closer look will also reveal a tattoo around her right bicep. 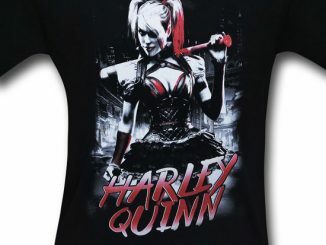 No, that’s not a Joker playing card on her arm; it’s Queen Harley herself, wearing her classic harlequin outfit. 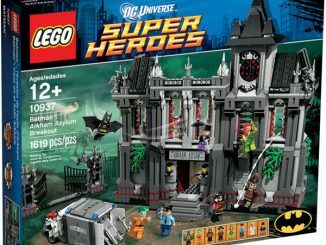 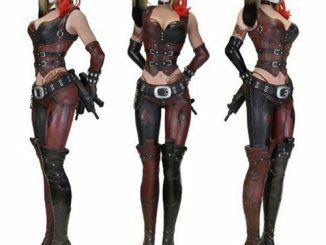 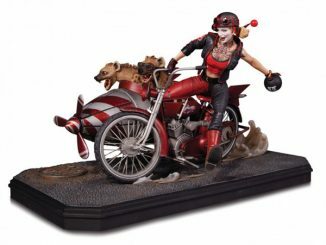 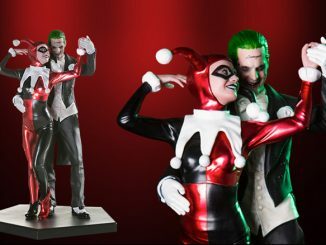 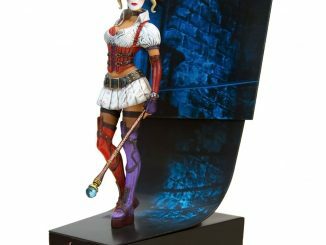 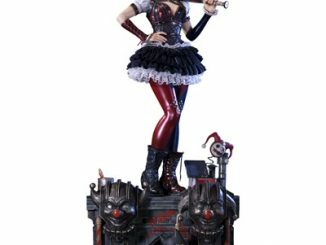 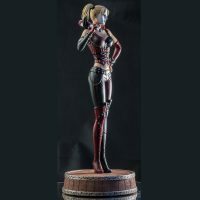 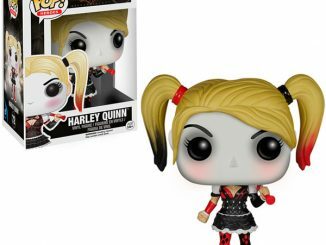 This statue is out of stock, but you can find a ton of other cool Harley Quinn statues at Rout.com.